Amtrac of Ohio, Inc. is staffed and equipped to design and provide sound advice for your Railroad projects. We utilize Total Station Surveying Equipment, AutoCAD, and Internet Access to work directly with the industries or design firms who need Railroad expertise in the Engineering phase of track projects. Our experience in design has involved track realignment, new facility planning, and project consulting. We have provided plans, profiles, crossections, details, and specifications for a number of railroad served facilities. We are proud of our ability to be a full service railroad contractor in this capacity. 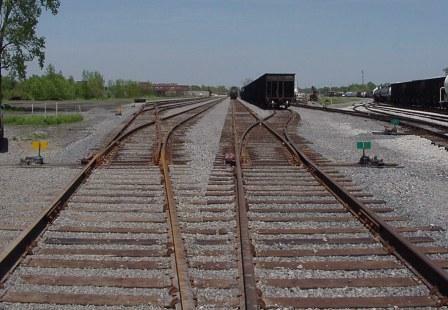 Amtrac of Ohio, Inc. has the resources to help customers turn their railroad track idea into an engineered design, and then build it as a functioning investment for their company.